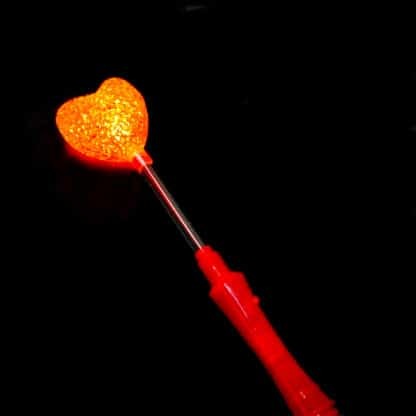 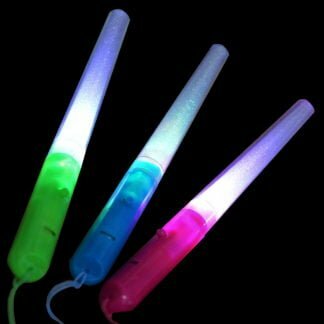 Why not share the love, and wave it around for all to see with our LED Heart Shaped Wand? 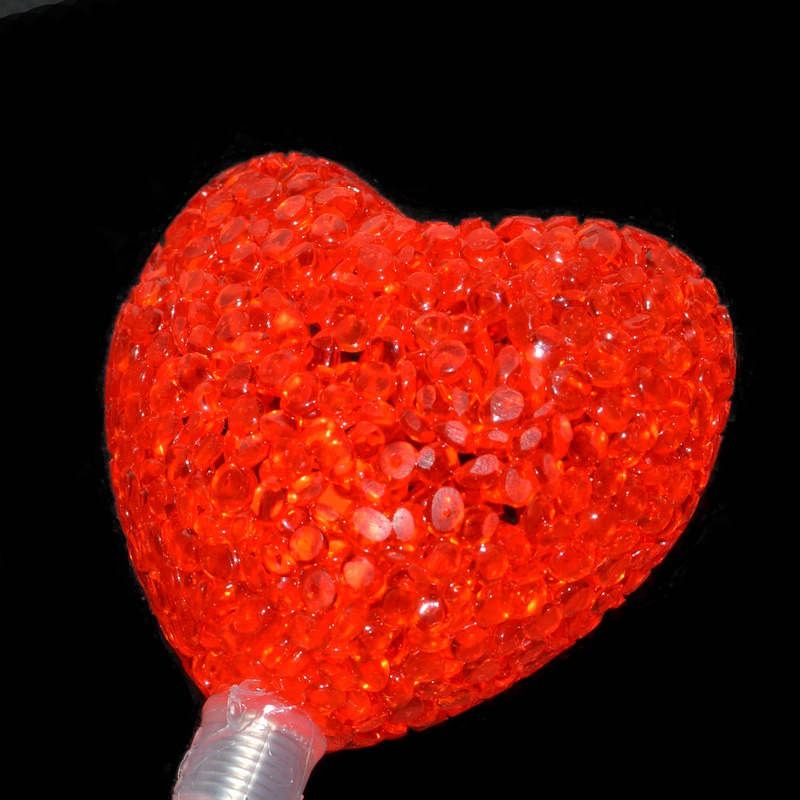 Our brand new heart wand features a red, easy to hold handle crowned with a large crystal effect heart jewel. When switched on, the heart jewel glows to glistening effect to a range of colours thanks to the multi changing LED bulb within. 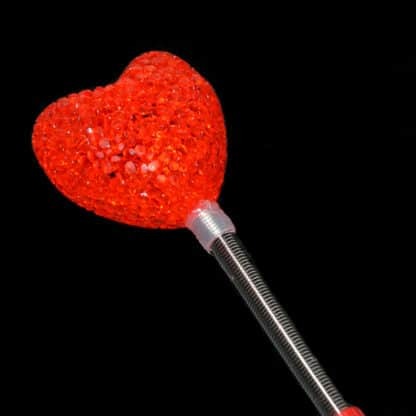 But this is no ordinary wand…. 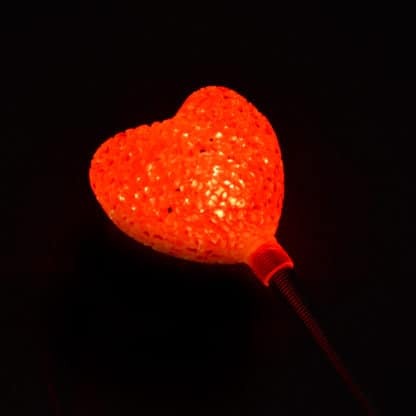 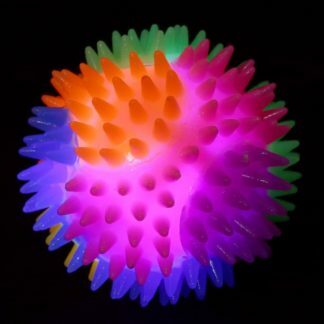 thanks to the coiled stem, this heart will bounce and bop as you waft it around, giving a swinging motion to the light display that children just love. This is the perfect gift for Christmas Stockings, Valentine’s Parties, fancy dress and an all year round party accessory. 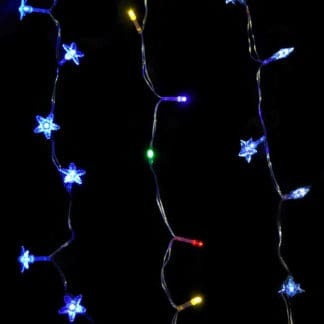 Powered by 3 x LR44 batteries (included), and with 3 different LED colour modes. This product is only supplied in red.